What data can Healthjump extract from Amazing Charts? What data can Healthjump extract from FlexMedical? What data can Healthjump extract from American Medical Software? What data can Healthjump extract from GE Centricity? What data can Healthjump extract from McKesson Medisoft? What data can Healthjump extract from Greenway Prime Suite? What data can Healthjump extract from MedicsElite? 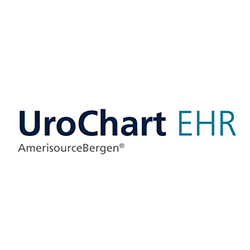 What data can Healthjump extract from IntrinsiQ UroChartEHR? What data can Healthjump extract from SRS Health?